I've been traveling out west the past week. I am in Utah this weekend for ProRail 2017. We were lucky enough to catch UP 844, a 4-8-4 Northern, as it headed east from Ogden to Wyoming. 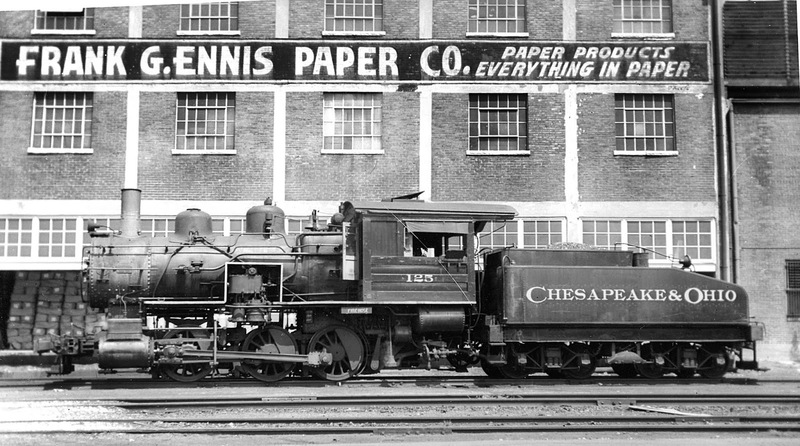 I have also been helping Brian Brendel with painting backdrops on his layout. Thanks to help from Rob Spangler and Jeff Weymouth, we were able to get it all finished. This Wednesday at 7:30PM I will be presenting a talk entitled, "Introduction to Railroads of the Civil War" at the Fairfax Station Museum in Fairfax, Virginia. 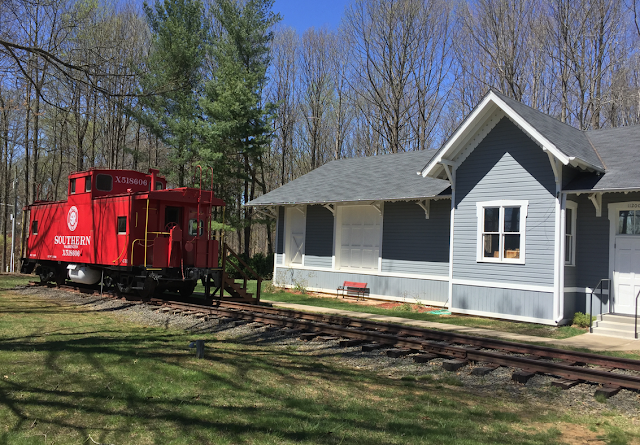 The museum is in a restored depot. 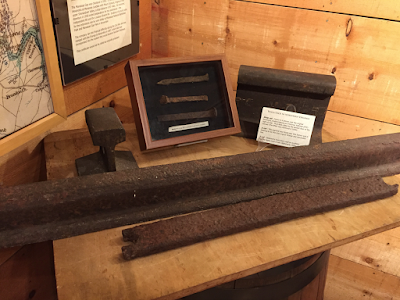 It has an interesting collection of artifacts and displays, including some samples of civil war era railroad iron. 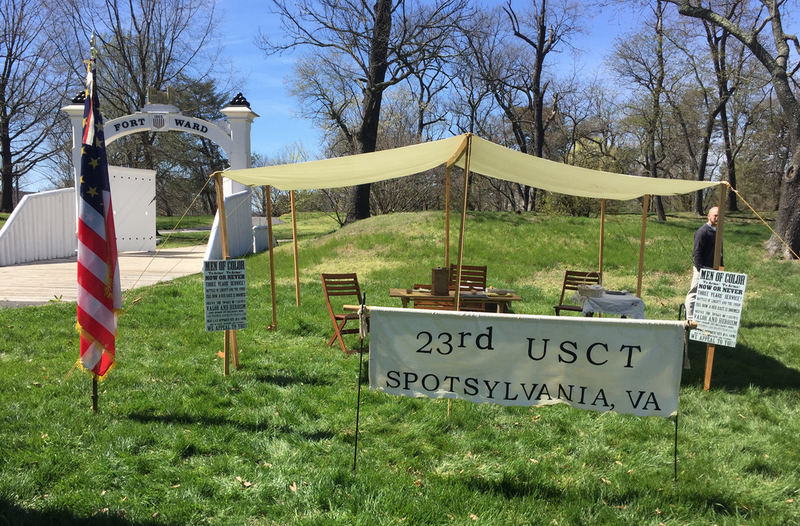 I also had a chance to briefly visit with reenactors for the 54th Mass and the 23rd USCT at Fort Ward a few weekends ago. They set a camp scene for the day and were practicing drilling and camping. 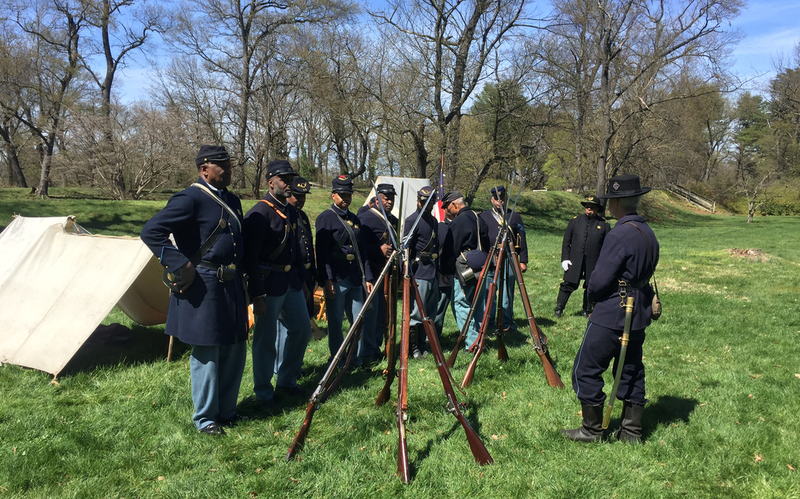 Reenactors portray the 54th Massachusetts Inf and 23rd USCT at Ft Ward two weekends ago. 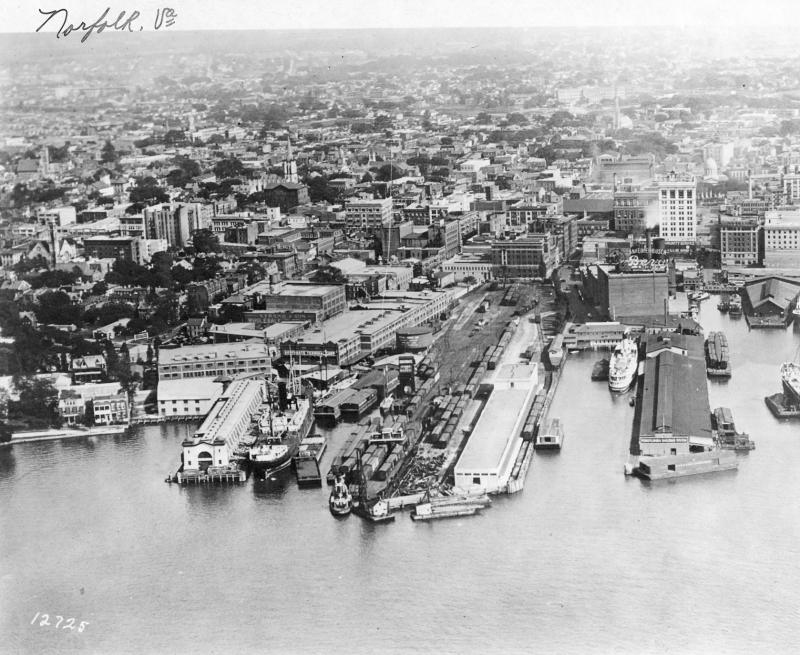 Aerial view showing how the wharves were crowded with ships and barges. 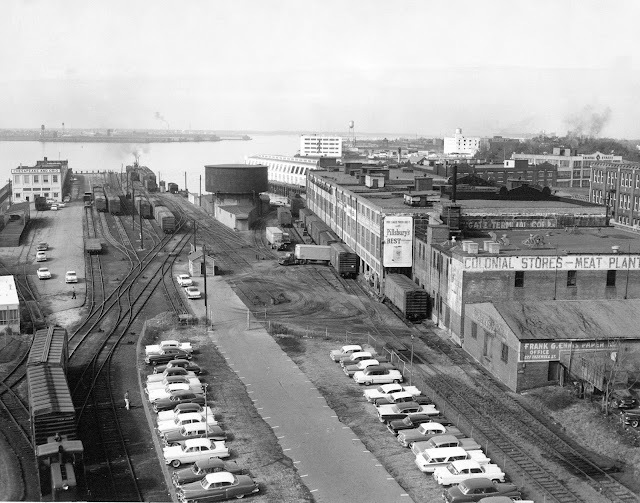 One of the most popular track plans I have had published was the Southgate Terminal Corporation at the former C&O Railroad Brooke Ave Yard in Norfolk, Virginia. The terminal was an isolated switching district that was only served by rail via a car float from Newport News. 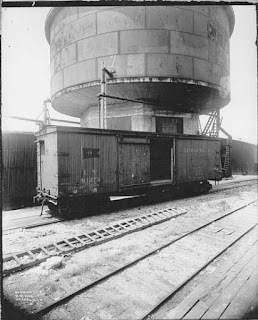 The C&O yard was surrounded by interesting warehouses, factories, a brewery, a concrete freight depot, and a large molasses tank. 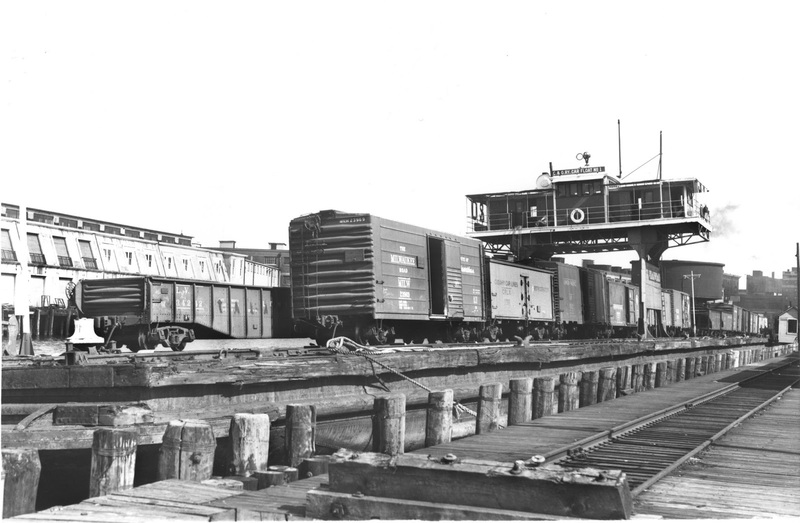 In the steam era there was a small coal dock to service the 0-6-0 locomotive that worked it. 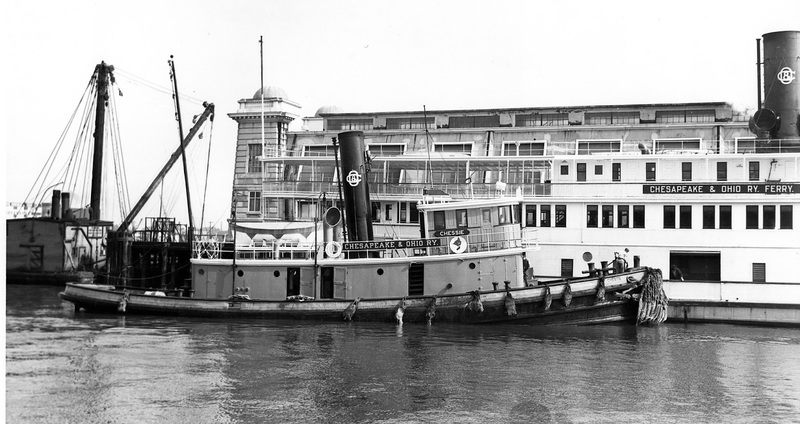 The car ferry was a 370 long monster that could hold 28 40-ft cars. All of these highly modelgenic features fit in a very compact space. Over the years I have had 5 different versions of the track plan published in N and HO scale. 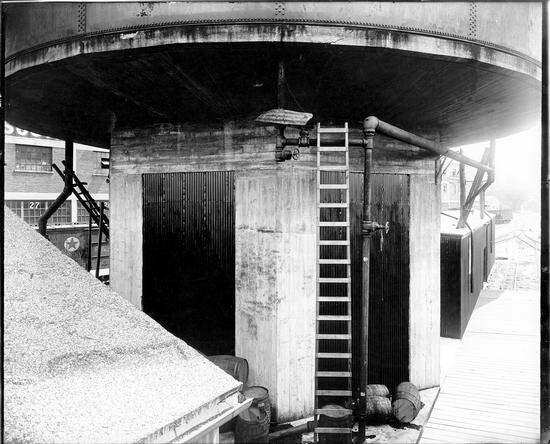 But if you had the room, the whole thing could be built in a space of about 17 by 12 feet in HO, without compression, although some provisions must be made for access. 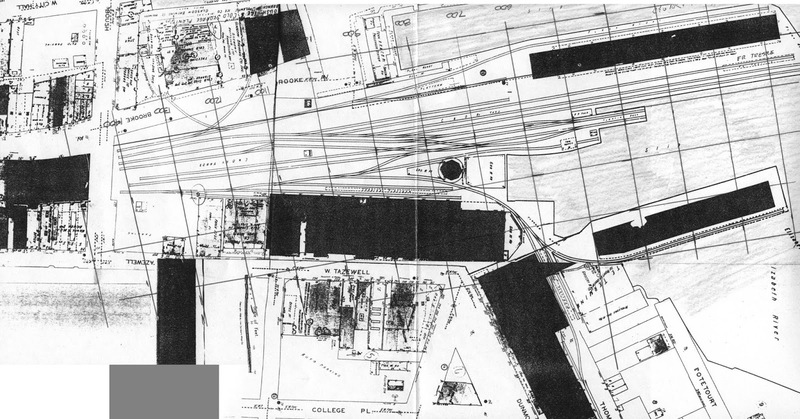 The Sanborn map below has been has been marked in 100 ft grid to show the over all size. 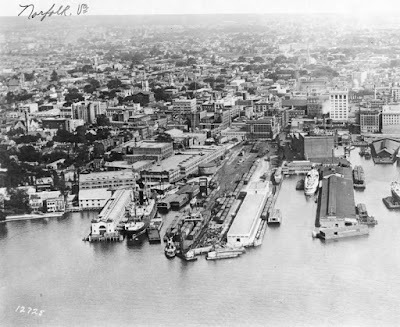 The car float was not self-propelled but relied on tugs. The C&O had a small fleet of tugs for this purpose. The molasses tank stood right in the middle of everything near the car float apron. ICC valuation map from the 1930s.